I will be closing my etsy store until further notice as we are moving to London and I need to pack up my lovely laces and fabrics etc... I am guessing it will take a while to find a home, settle kids into school and get re-established. 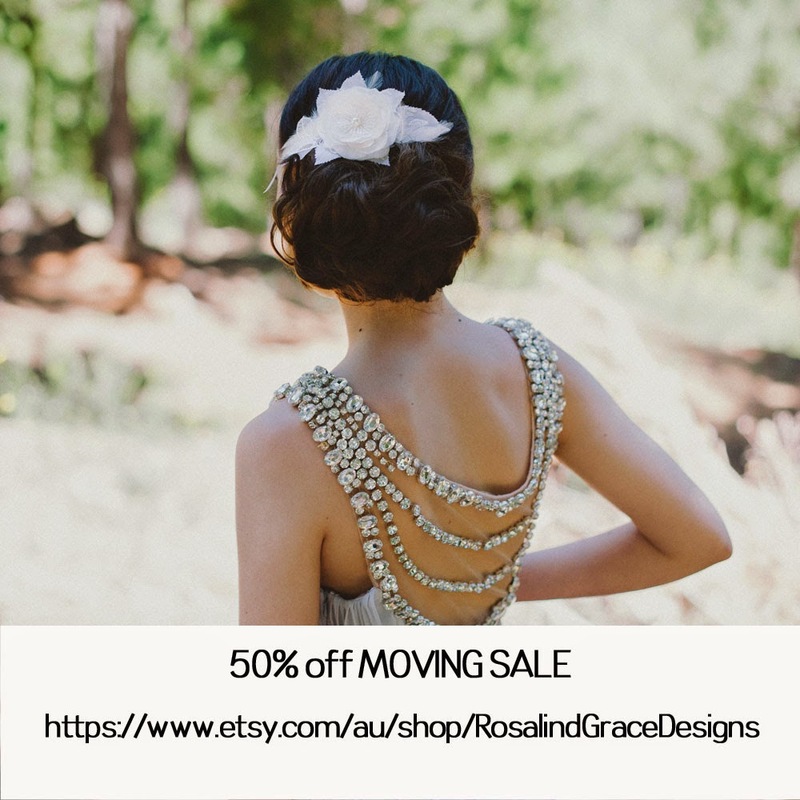 If you have anyone you know that might benefit from my big sale, please pass this on... they only have a few days left! !